Every blogger needs a good SEO. So, what to do after you write a good post? You need to do SEO, a White Hat SEO. This is the most important step. For this purpose the best to do is to install a plugin. Usually it’s Yoast SEO or All in One SEO plugin. There are a lot of them now, and these two I mentioned will cover everything you need. There are more plugins but I only used these and they were great. Even though Analytics wont do anything to boost your post and page SEO rank, it is absolutely necessary for you to track visits to your website, but something that will boost it are Google Search Console, a.k.a. Google Webmaster tools. In order to use Search console you have to register your site to it, just like you did for Google analytics. I will show you how to do that later, and I will show you how to use Search console. Just like Google, Bing has its own set of similar tools which you can use to enhance your online presence in Bing search results. To be honest, I haven’t use it for my blog because I couldn’t find the time. I might do it today. Anyhow, just look up for Bing – Webmaster Tools and use it. This is where most people fail. Internet can misguide you and make you wanna buy backlinks. For the love of the universe, don’t do it. That’s a Black Hat method. OK, sure, this will boost your site rank but it is not worth it. You can get penalty from Google, Bing, Yahoo or even get blacklisted. To do it properly, just write quality articles and people will backlink to your site eventually. You can write good comments on other websites related to the topics you are writing about and sometimes, if it is appropriate, you can even add link to your website. There are many popular sites where you can register and they just might add some SEO juice for you to use by just adding your website link on your profile. Those 3 steps are the most relevant, and even it looks kinda simple, it is not. 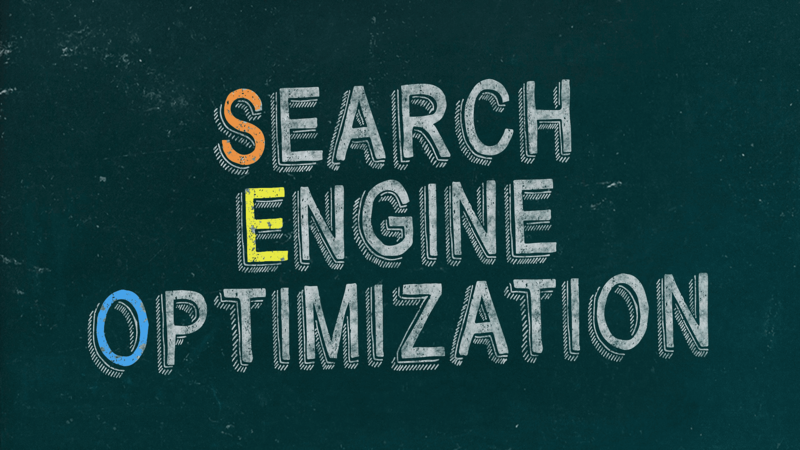 SEO is an ongoing process especially when it comes to building backlinks. But the most important steps are 1 and 2. If you do it good, eventually you just might become popular. Don’t get too excited just yet, you need a good quality articles, without that your blog is meaningless. To write a good article, well, that’s a another story, but I can tell you it includes “academic writing”. If you really want to do it right, you have to browse trough the options these two plugins have to offer. From this point you will see and understand what do you want to use, because every web admin has its own preferences. It would be ludicrous and it would take forever from me to explain every possible combination and its “whys and why nots”. It’s fun and easy, just read. When you add your website, go to Manage Property > Verify this property on the Search Console home page next to the existing property that you want to verify. Choose one of the verification methods listed below and follow the instructions. Not all verification methods are available for all properties; the verification page will list which methods are available and recommended for your site. From this point just follow what Google tells you, and when you’re finished with registration you can start using the tools. -You will be able to set country if you want to target users in specific area, if not then just leave it as it is. -The last important part is adding Sitemaps. To create sitemaps you can use Yoast or AIO plugin, or any other. Then you can add links of your sitemaps to your Google Console. That is it. All important parts (70%) have been covered. Other 30% is a bit complicated to explain, but once you get the hang of Google Search Console you’ll figure it out easily by yourself, and it is recommended that way. Now you can focus on writing quality articles.